Rescue an animal in need. 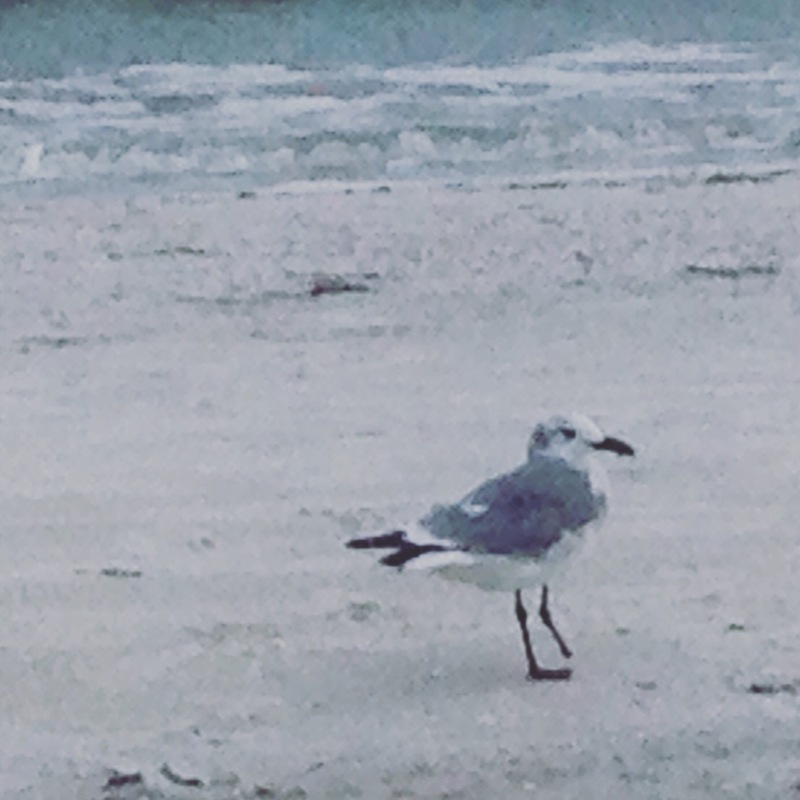 This entry was posted in Florida, Florida Coast, Fort Myers Beach, nature, sealife, Things to do before I grow up and tagged amputee, beach survivor, peg leg, pigeon pirate, Rescue animal by Christel Walke. Bookmark the permalink.